Friedrich was a lesser-known German optical company based in Munich. 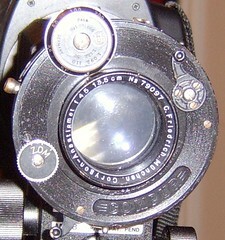 Most of its lenses were marked C. Friedrich München. This page was last edited on 10 April 2011, at 00:14.